Donald Trump wanted a wall. Now, as he's poised to preside over the longest government shutdown in U.S. history, he might need a political escape hatch. That's how intractable the stalemate has become. As 800,000 federal workers woke up on Friday, there's no expectation they'll get their usual paycheques. 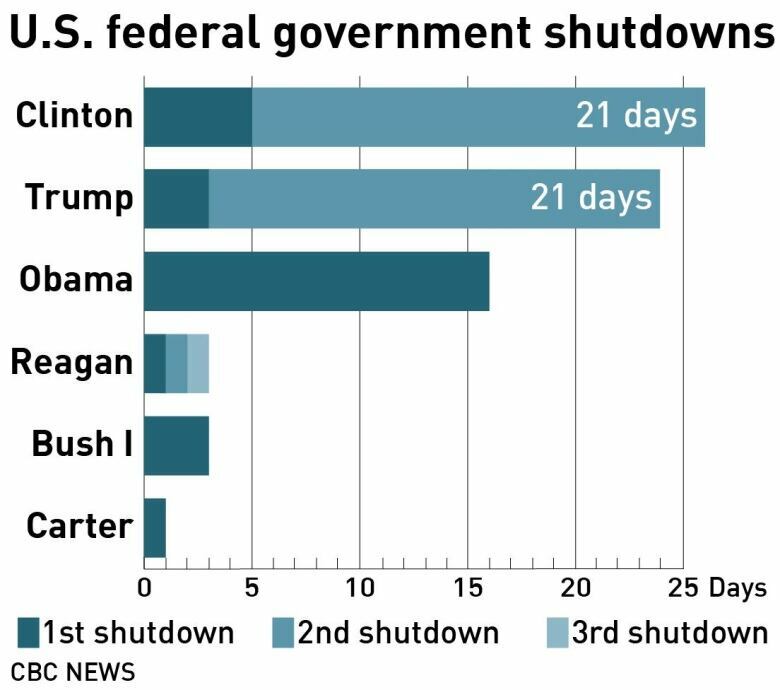 By Saturday, the shutdown will have surpassed the three-week stretch during the Bill Clinton administration when non-essential federal staff were furloughed. President Trump, under pressure, may regret his words when he declared back in December: "I am proud to shut down the government for border security." A month later, Republican leaders in the House are reportedly worrying about diminishing support for Trump's shutdown fight. 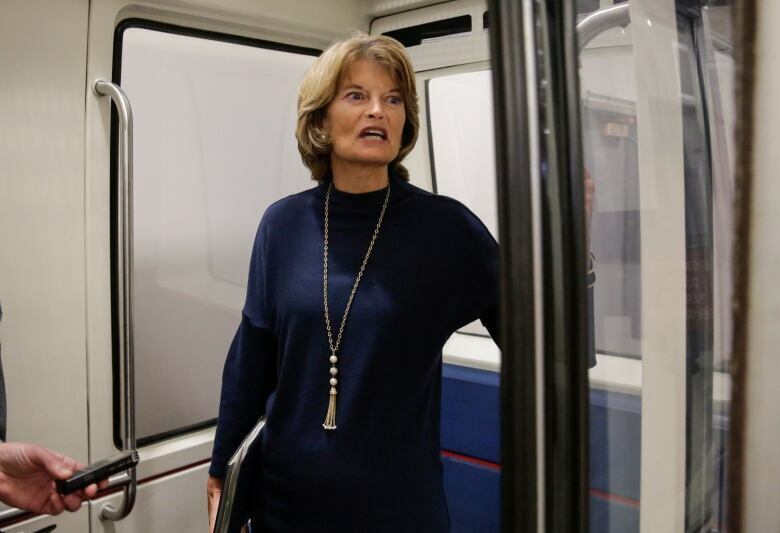 In the Senate, Republicans Lisa Murkowski, Cory Gardner and Susan Collins have split with the party to urge an end to the shutdown without a border deal. Those defections could be a key reason why the president redeployed his threat to use emergency powers to bypass Congress and get his wall funding, said Harry Litman, a former deputy assistant U.S. attorney general who specializes in national security. "Once again, emergency powers is back in strong play," Litman said. Absent any compromise from either Trump or Democrats on border security, the president's threat — a move that would trigger immediate court challenges — might look like his most favourable option to initiate construction of his barrier. 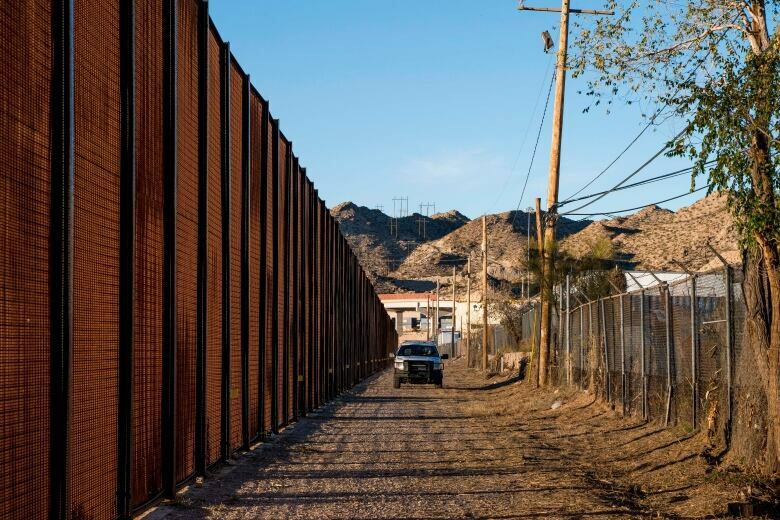 Polling on the wall suggests Trump has failed to effectively sell the American public on the idea that the U.S.-Mexico border is in the throes of a genuine crisis — no less one that necessitates such a radical use of presidential executive authority. "What his trip to Texas does is show resolve to keep pushing his emergency point," Litman said. "The White House perhaps hopes the optics of the president being down there will serve to advance the case that things are really grave there." Despite misleading statements by Trump and administration officials, most illegal drugs entering the country are smuggled through legal ports of entry, and apprehensions at border crossings are near their lowest levels since 1971. Yet on Thursday, Trump made his way to Texas in a bid to bolster his claims of a security "crisis" at the U.S.-Mexico border. It may have riled up those who already support the wall, Litman said, but it didn't advance the case there's any emergency. Meanwhile, more registered voters blame Trump for the current shutdown than they do congressional Democrats. Like Litman, Trump biographer Michael D'Antonio doesn't see a lot of face-saving ways out of this bind. If the president begins to hear from congressional Republicans whose constituents are hurting in states that Trump won in 2016, that will put pressure on him to bend, said D'Antonio, author of The Truth about Trump. "Right now, he's looking for a way out. And it's probably going to be this idea of declaring an emergency." Even if the courts strike that move down, he said, Trump will be able to claim a moral victory. And if it results in a blight on his presidential record? "Look at this presidency as if it's the presidency of a clever child," said D'Antonio. "A clever child is not going to be thinking about history's judgment, but whether he's going to get in trouble in this moment." Trump, he said, will "have the courts to blame," and likely won't think much about legacy. As for the government shutdown, it's approaching Day 22 on Saturday — a milestone that D'Antonio believes the president will use to sell the idea of himself as a "valiant warrior." "This will be the way Trump says to his base: 'I did everything. Not only did I have the longest shutdown in history, I did all these other things,'" he said. "He wants everything to be the biggest, longest, tallest, greatest — and once I heard the record was 21 days, I immediately thought, 'He's going to go for 22.'" Trump has already drawn on the authority of a televised Oval Office speech, interrupting prime-time programming on Tuesday to make a case for his wall funding. He followed up with Thursday's tour of the border in Texas — a move to win broader public support for an unpopular wall proposal that only 44 per cent of registered voters support, according to a Harvard CAPS/Harris poll in December cited by The Hill newspaper. But what Trump needs now is broader support — not stronger backing from the roughly 40 per cent of Americans who already approve of him, says Leonard Steinhorn, a professor at American University specializing in presidential communications. If Trump's closing argument about the migrant caravan before the fall 2018 midterms still resulted in a wave of losses for Republicans, Steinhorn said, that should have offered enough of a clue that the issue wasn't striking a nerve with large numbers of Americans. "This doesn't play beyond his political base. So he's boxed himself in, politically, in terms of his rhetoric," Steinhorn said. 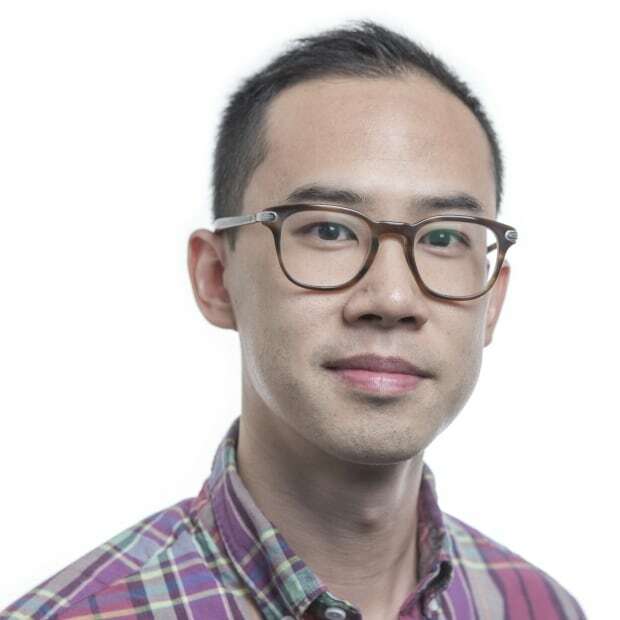 "He's hoisted on his own social-media petard." So far, there's no compromise in sight. 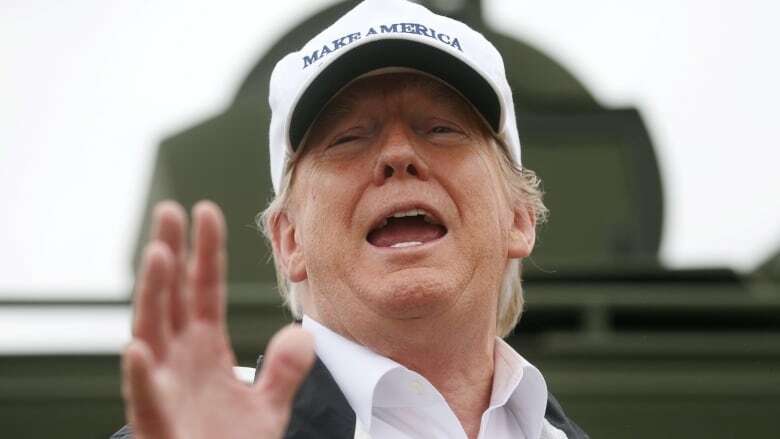 Trump on Wednesday cut short a negotiating session after Democrats again rejected his demand for border-wall funding. Democrats previously offered $1.3 billion for border-security measures that don't include building a wall along the U.S.-Mexico border. Vice-President Mike Pence also shot down the prospect of getting Trump's wall money in exchange for codifying DACA (Deferred Action for Childhood Arrivals). The program, which is in a legal limbo, protects from deportation young undocumented immigrants who came to the U.S. as children. "Building the wall was the single most-often repeated promise of the campaign, and he's staking the shutdown on it. He's making it very important to people who believe that they voted for it," said Kathleen Hall Jamieson, who studies presidential rhetoric at the University of Pennsylvania. Trump's Texas visit did successfully displace news about the Trump-Russia investigation, as well as former Trump lawyer Michael Cohen's agreement to testify before Congress next month, she said. At the same time, Democratic leaders must also weigh how much pain a fourth week of unpaid leave will inflict on Americans who depend on federal programs, from farmers to air traffic controllers and prison guards, and workers who need paycheques for rent or daycare. "What are the options? [Senate Minority Leader] Chuck Schumer and [House speaker] Nancy Pelosi have to make choices, too," Hall Jamieson said. "There's a whole constituency of people who are suffering consequences they've done nothing to invite. "I like to see leaders acting for the good of the whole, and there's a part of the whole that's not being taken care of right now."